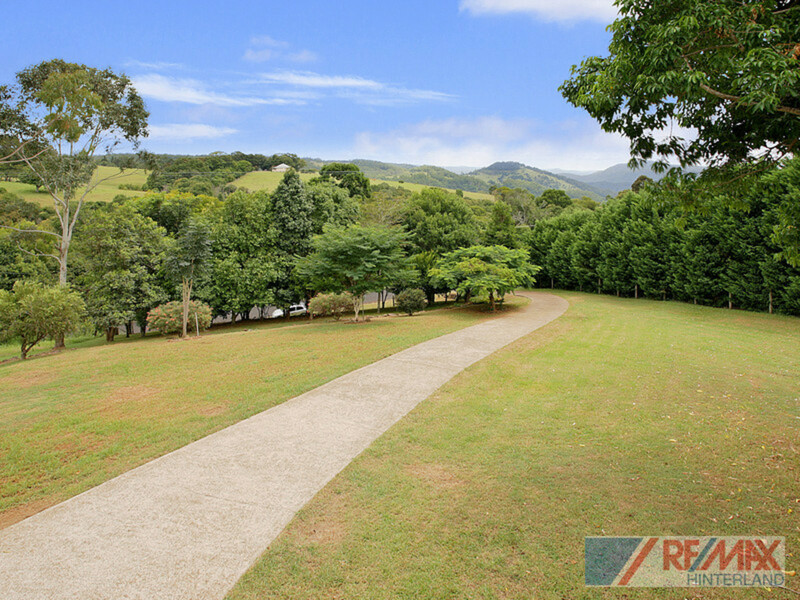 Take a drive to the prettiest countryside on offer in the Hinterland. 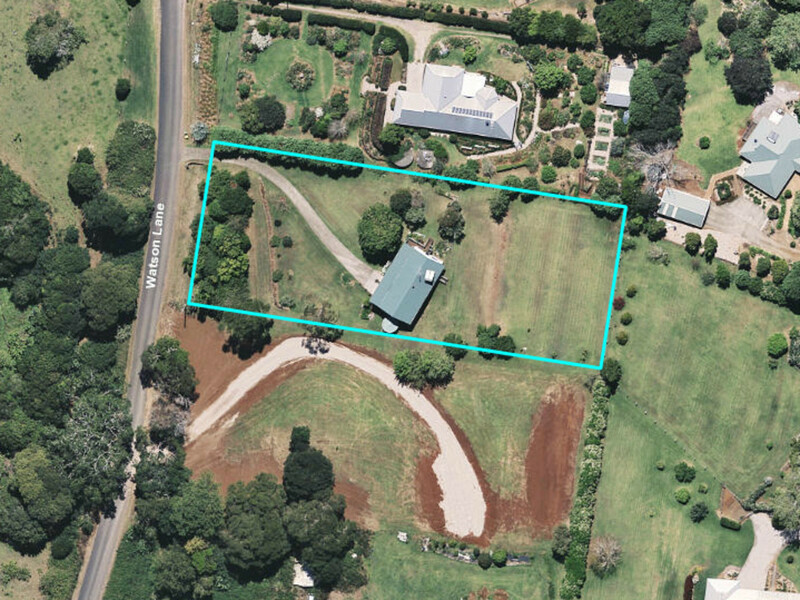 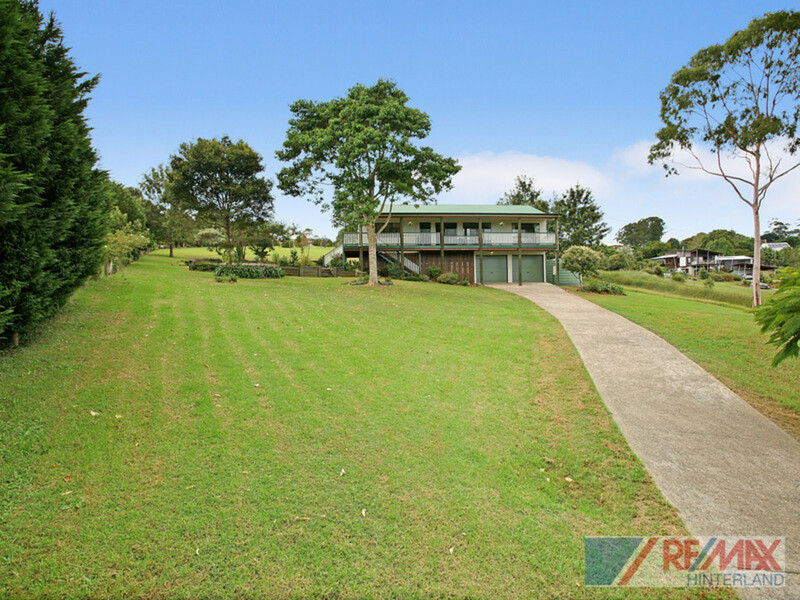 This private country homestead is situated on a quiet lane in the highly sought after suburb of Reesville. 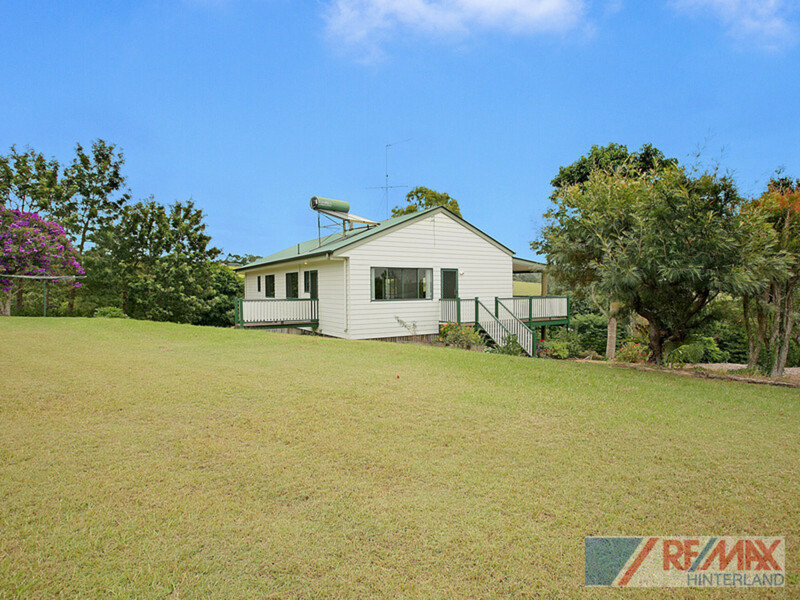 Set on just under an acre of stunning countryside, the 2002 quality built home features a country style kitchen, high ceilings and open living areas throughout. 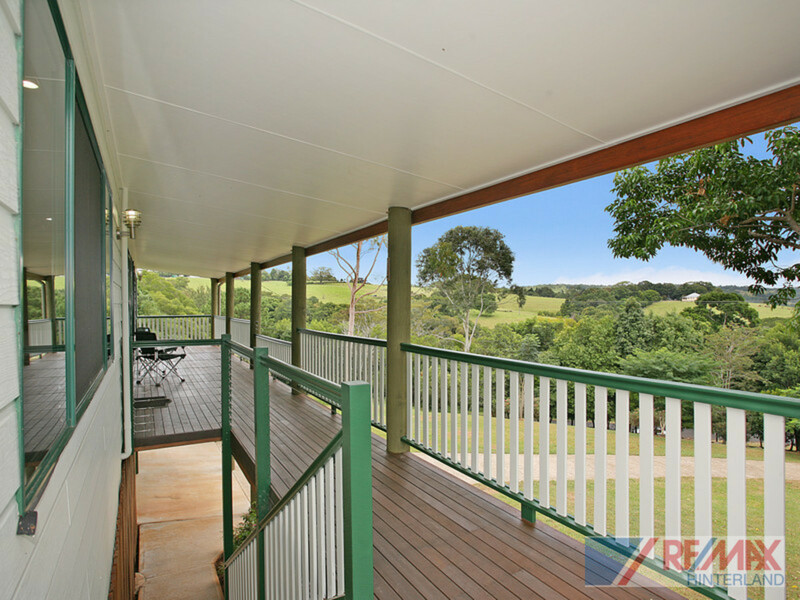 The residence also accommodates for plenty of outdoor living space with a large deck to make the most of the cool summer breezes and extraordinary valley views towards the Mary River Valley and Jimna Ranges. 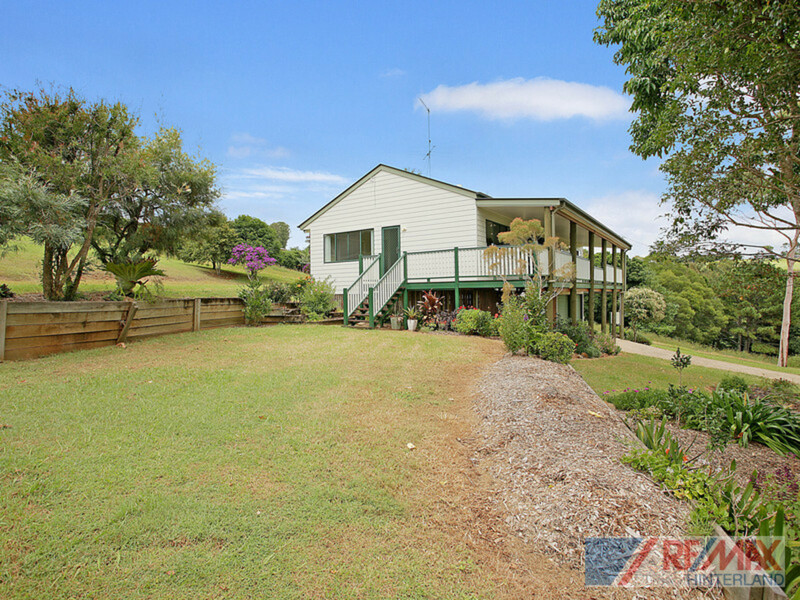 This rural retreat is the perfect excuse to finally make your country tree-change! 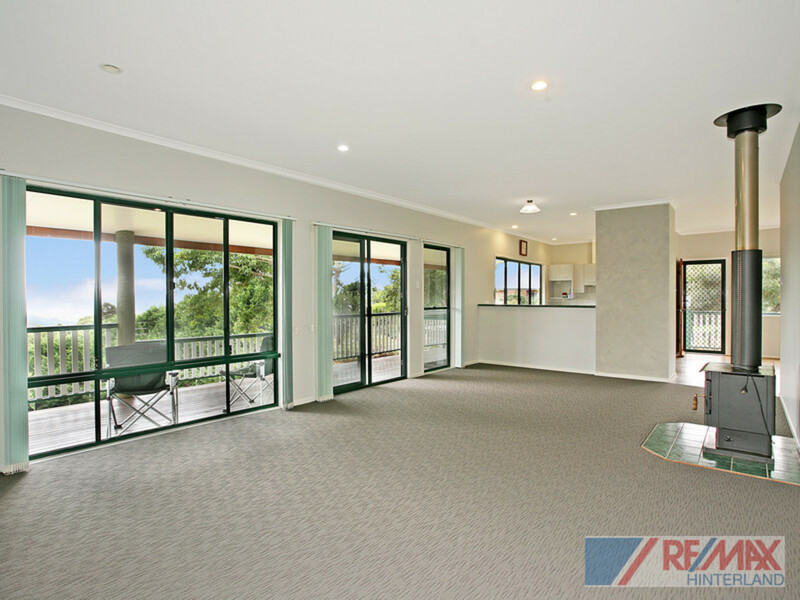 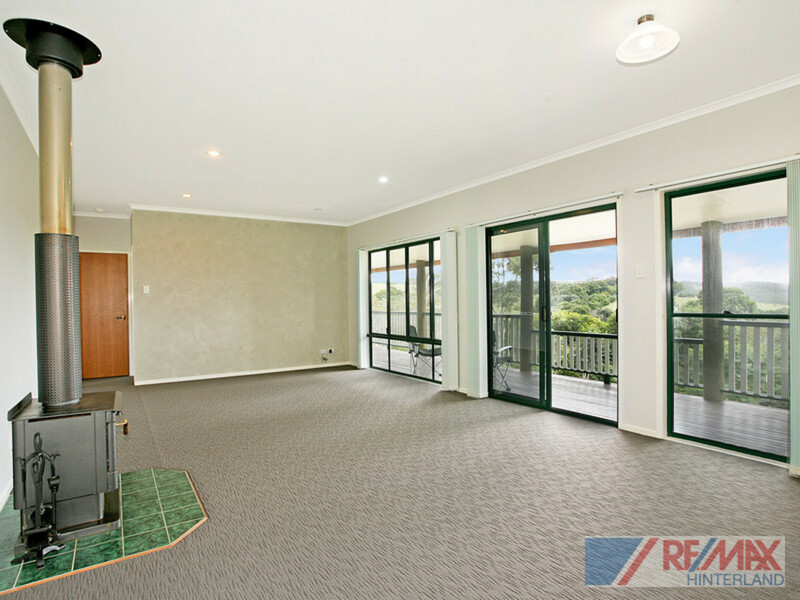 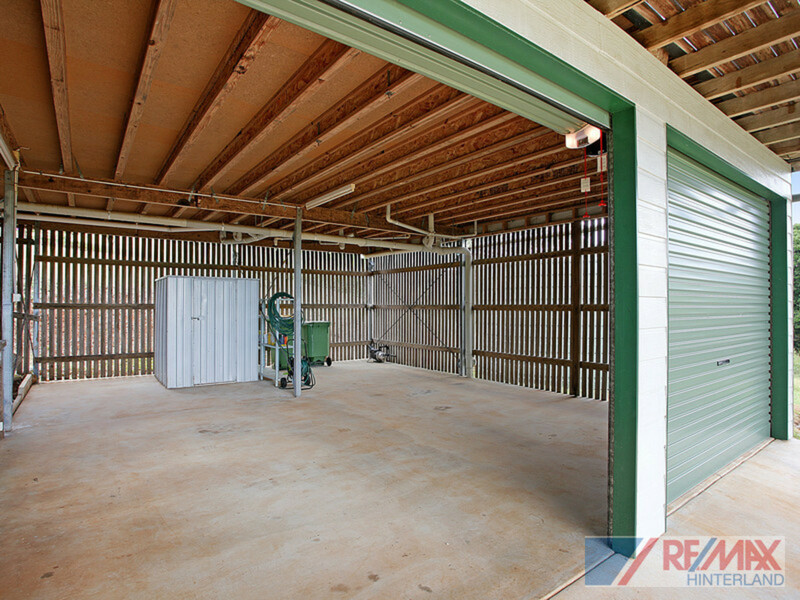 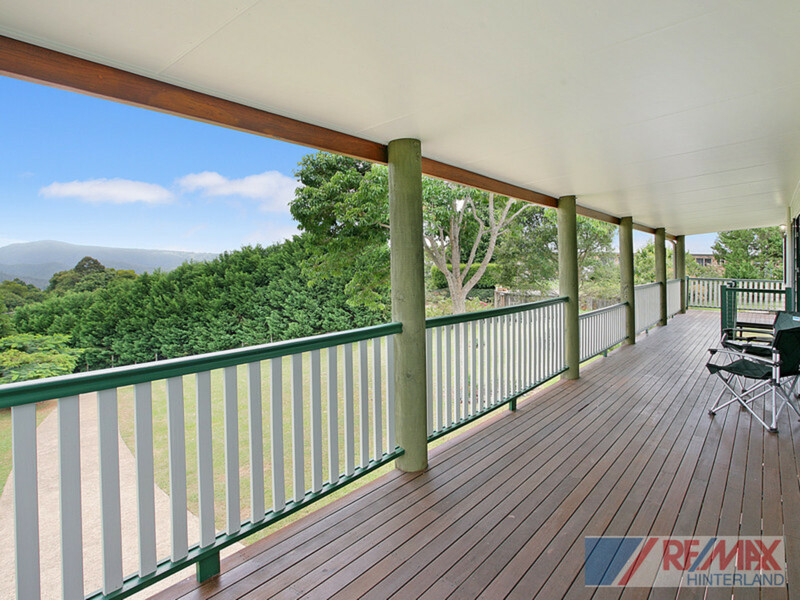 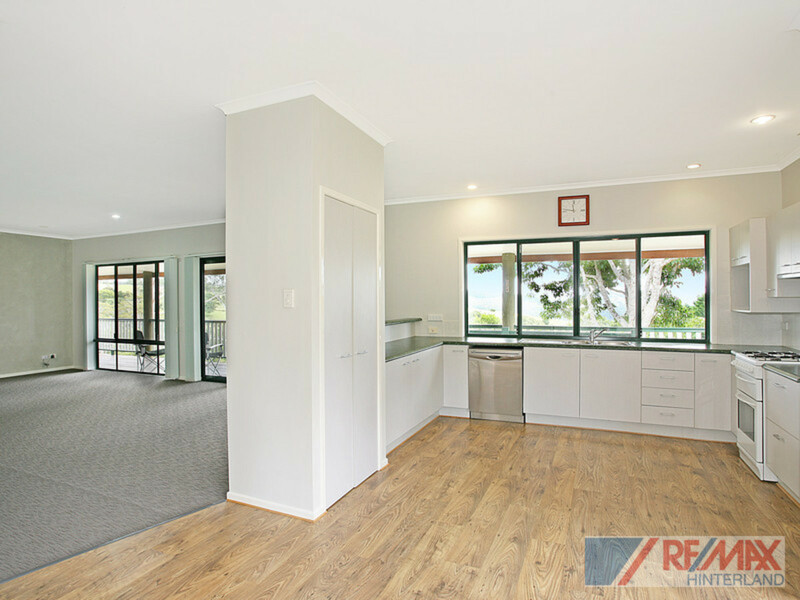 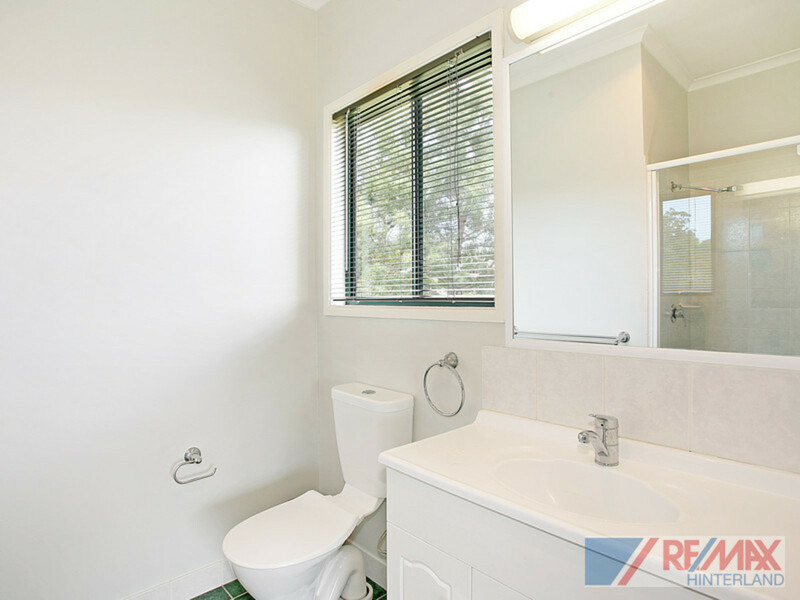 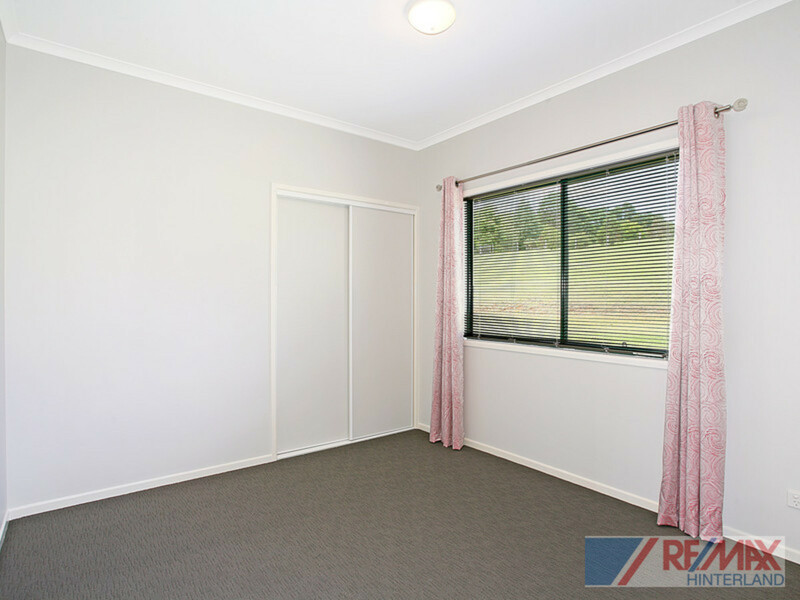 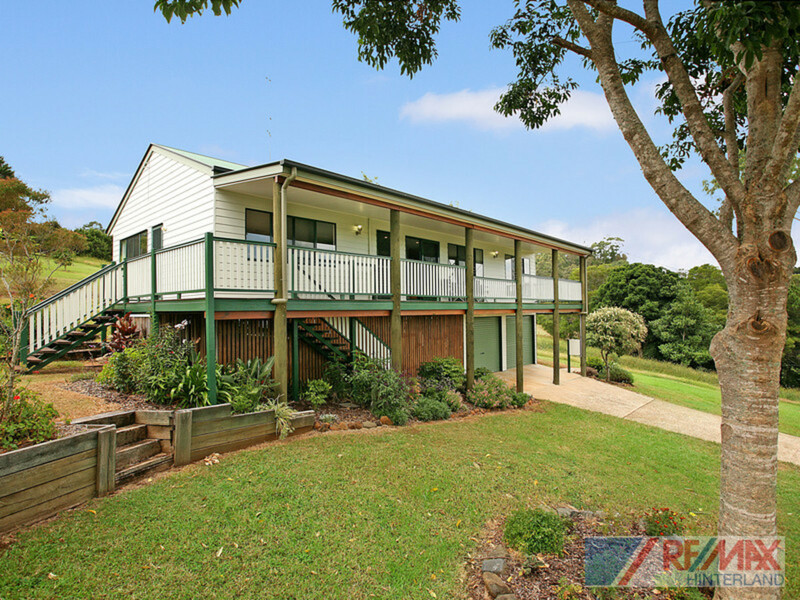 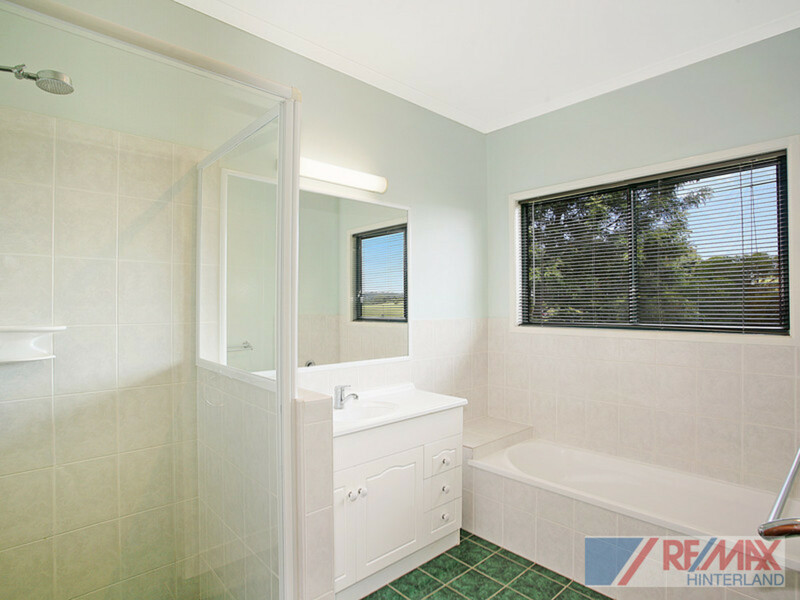 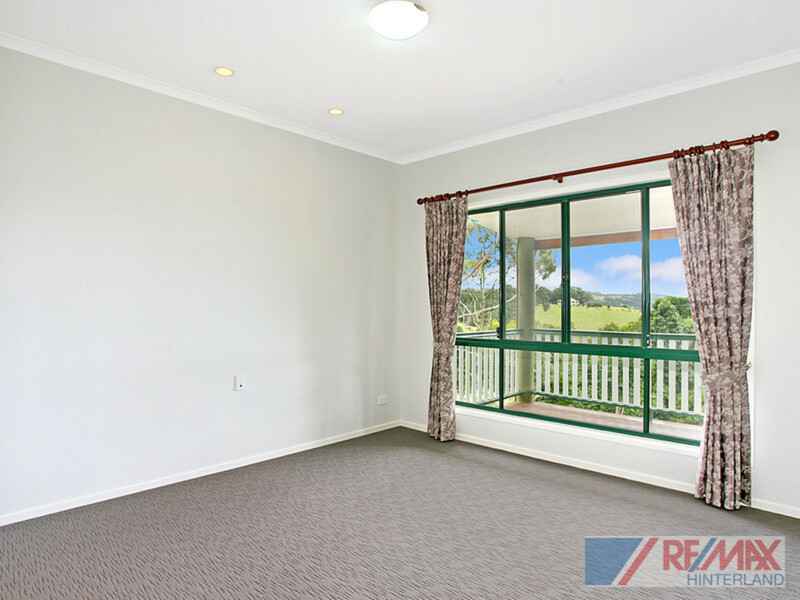 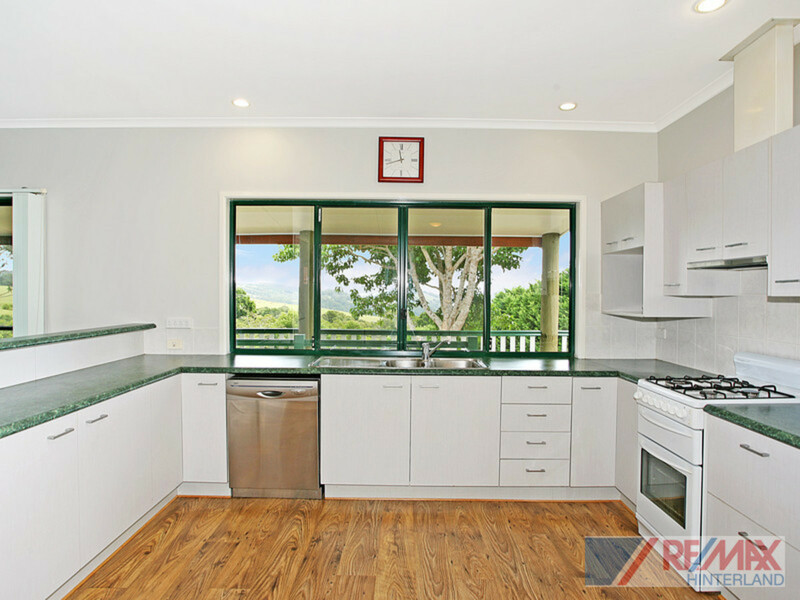 Contact RE/MAX Hinterland to organise your inspection and see all this property has to offer.